Manufacturers model codes can be confusing. At Williams we try to keep it simple. 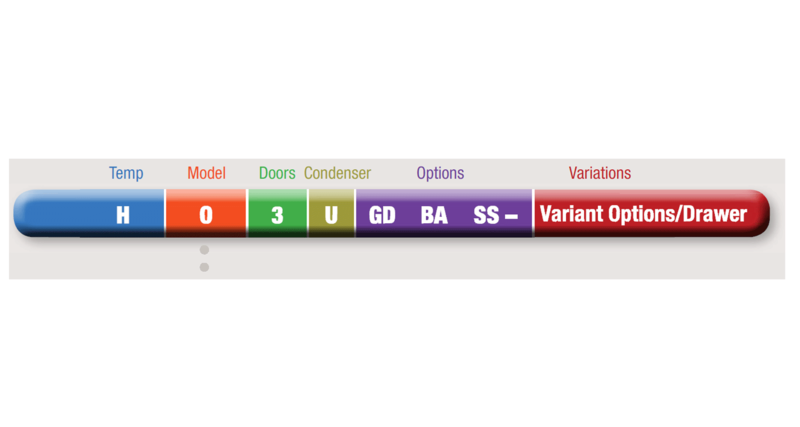 Our manufacturing codes are the result of five key areas, each indicating a specific part of the unit.